Robbie Carman, co owner of postproduction finishing company Amigo Media, excitedly joined the project in 2012 as its colorist. As with every other aspect of the film, the deadlines were short and finances were tight. Robbie turned to DaVinci Resolve to get the job done. First, Robbie received the cut film from the editors. The film was edited in Adobe Premier Pro using footage from various source media at different frame rates and frame sizes. In Resolve 9, selecting the “Handle mixed frame rate material” checkbox in the Master Project Settings panel allowed Robbie to painlessly conform the project. “There was a lot of snow in this movie. It’s a difficult element to grade and get the tonal ranges to match, so each scene flows seamlessly into the next,” Robbie described. By viewing the clips in Gallery mode or using a Split Screen of two shots, he could easily compare the tone of each shot. The power of multi GPU processing and the Resolve Control Surface also sped up the entire workflow, providing tactile control over every single parameter. For the interview scenes, Robbie relied on the flexibility of Resolve’s Power Windows and tracking. By placing Power Windows in a scene, he could sharpen the features of an interviewee’s face or darken and blur a window, making the interview even more compelling. The download can be found here. 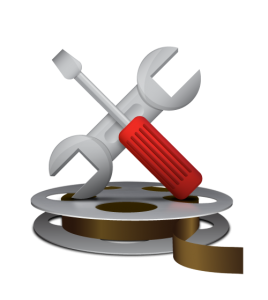 Select MacOS > DaVinci Resolve > DaVinci Resolve Lite then fill in your details to download this free app. This Lite version is pretty big news but don’t lose sight of a brand new interface that makes this Lite version much more accessible to the people most likely to use it… mouse-only desktop colorists. 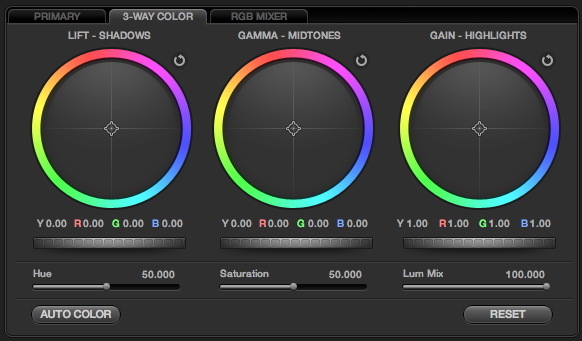 That’s right, this new version of both Resolve for Mac and Resolve Lite now include a new 3-Way Color Panel. See my accompanying blog post about the new 3Way interface and the modifiers you can use with it to enhance your experience grading with a mouse on Resolve.